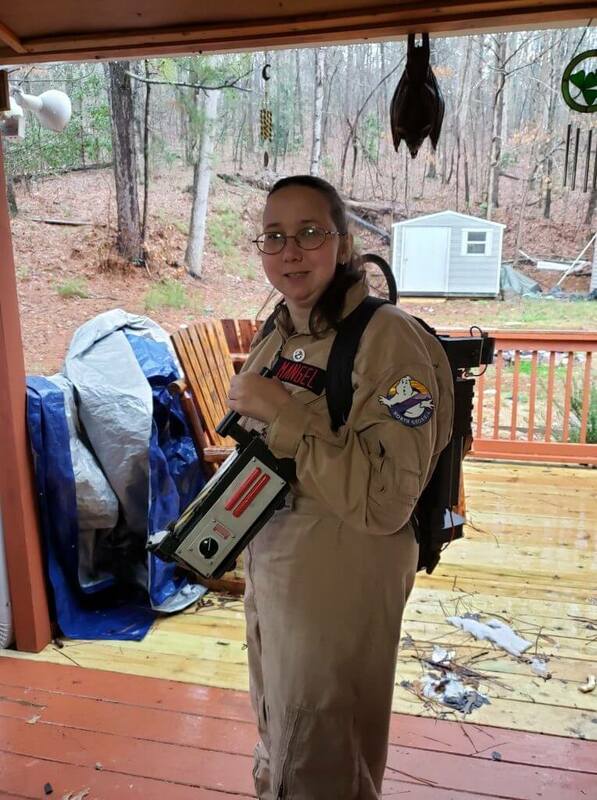 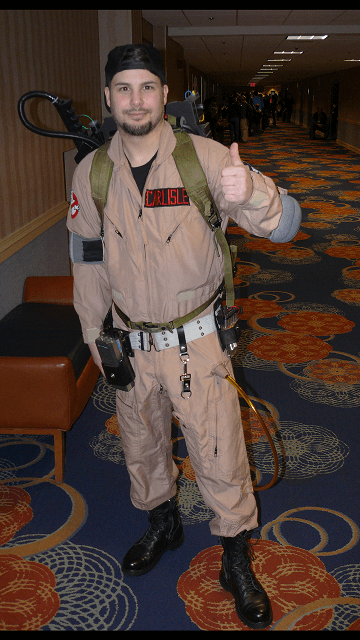 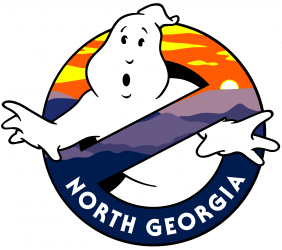 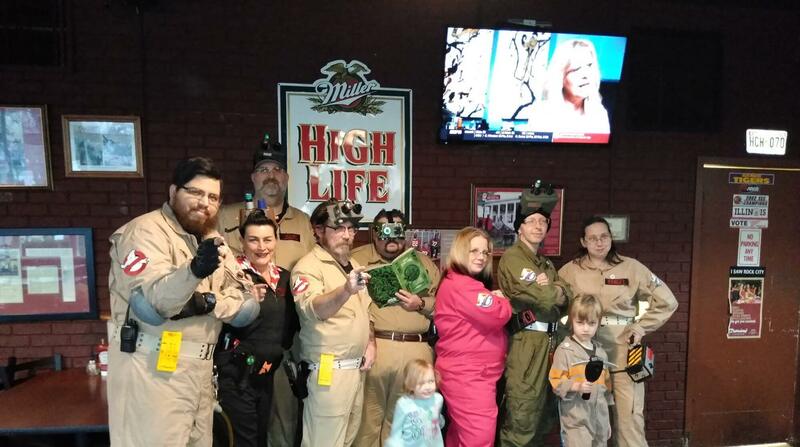 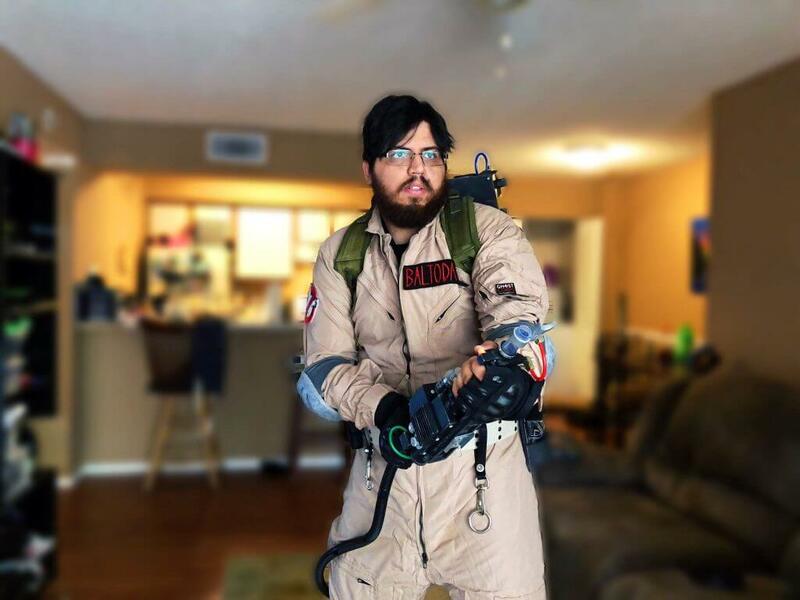 North Georgia Ghostbusters member Eddie Baltodano. 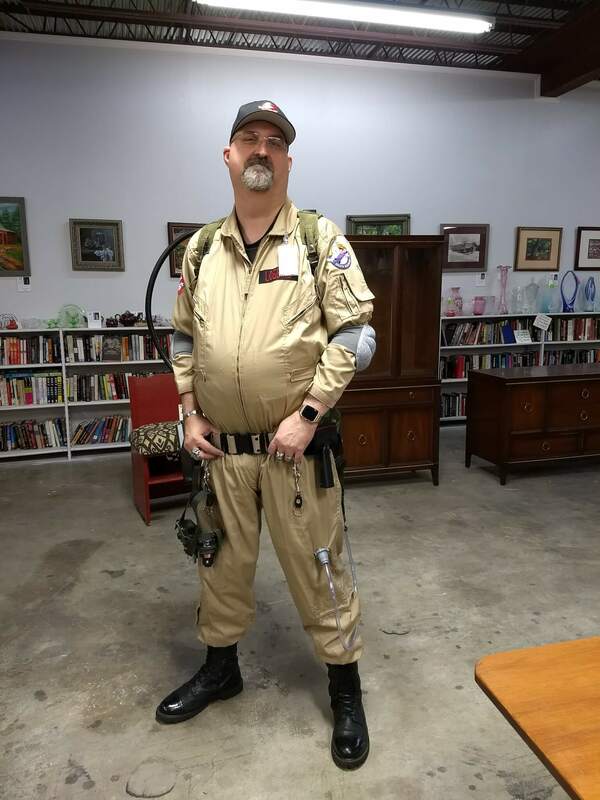 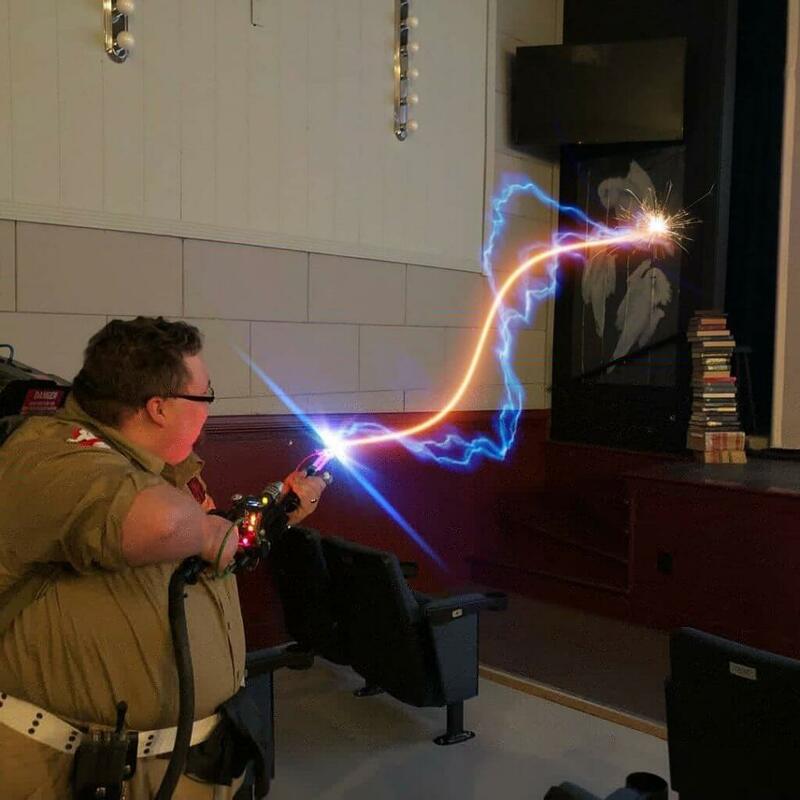 Eddie is a recent addition to our group, and is a seasoned paranormal eliminator who previously performed eliminations with the Broward County Ghostbusters before moving up to our area from Florida. 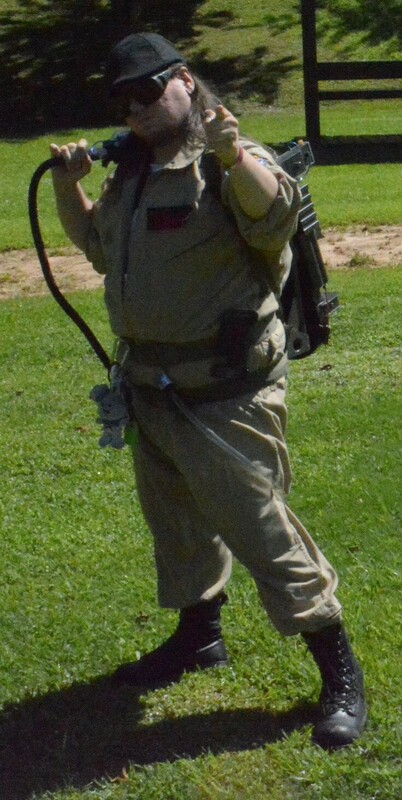 Eddie was the founder of the Broward County Ghostbusters.